Listen up, skin care/hair/beauty lovers! Dermstore's Black Friday sale is finally here and you can score up to 30% off! All you need is to enter the promo code FRIDAY at checkout. But do it quickly, because the sale ends tonight (Friday 11/24) at midnight! 1. Peter Thomas Roth Mask-A-Holic Kit is the perfect gift for — you guessed it — mask fiends who want a different mask to target each skin concern they have (because no product magically does it *all*). 2. 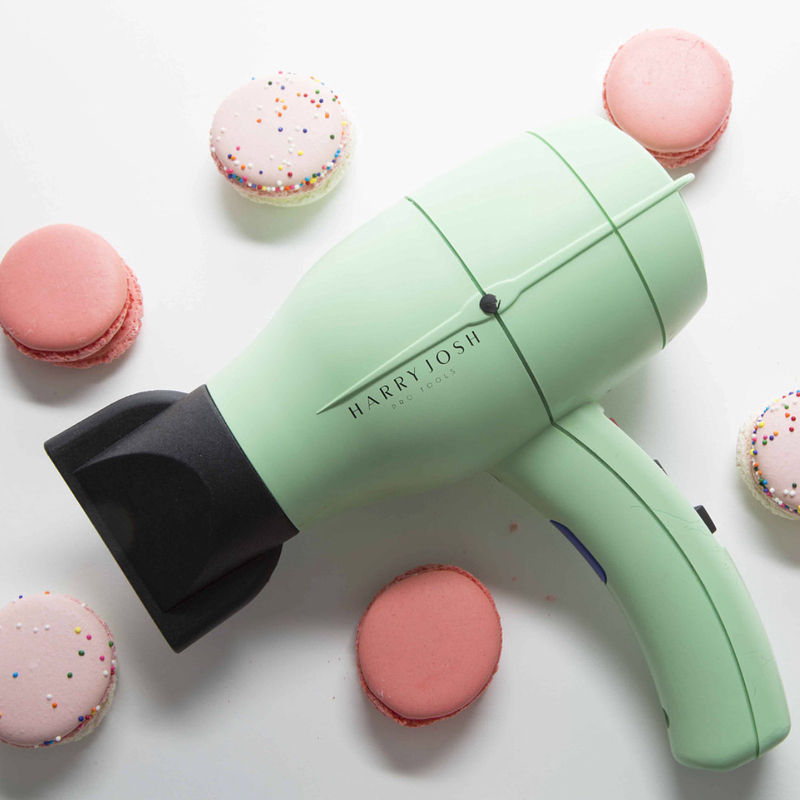 Harry Josh Pro and Ultra Light Pro Dryers are professional-grade secrets to having your own red carpet blowout at home — with air speeds up to 80 and 94 mph, your hair will be dry, fab, and volumized in no time at all. Psst. 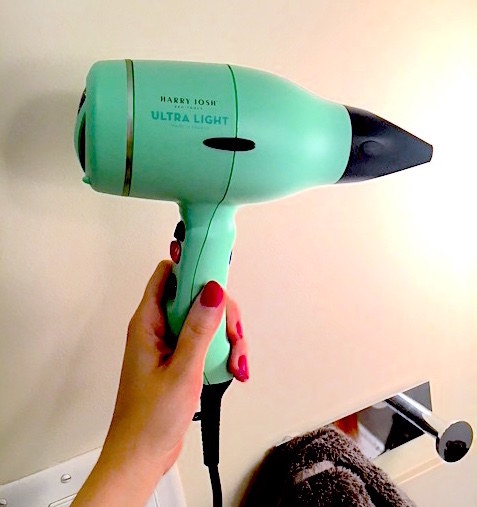 Check out our full review of the Ultra Light Pro Dryer here! Shop all Harry Josh products here! 3. GlamGlow ThirstyMud Hydrating Treatment Masque packs a huge punch of hydration *and* locks it in, while oat bran extract calms inflammation and raw honey and ginger root extracts boost radiance and detoxify. Shop all GlamGlow products for 30% off here! 4. Tarteist Trove Collector's Set is the only makeup kit you need on hand for 📷✨ camera-ready looks ✨📷 at every holiday soirée, NYE blowout, and dinner party you grace your presence with. Shop all Tarte Cosmetics products for 30% here! 5. NeoCutis Lumière Bio-Restorative Eye Cream contains PSP growth factors that boost your skin cells' ability to repair and regenerate — aka just the right treatment to protect your sensitive peepers. Shop all NeoCutis products for 30% off here! 6. DevaCurl One Condition gives your curls the TLC they deserve and infuses nourishing ingredients like olive oil and rosemary extract to impart beautiful shine and bounce. Shop all DevaCurl products for 30% off here! 7. Elta MD UV Clear Facial Sunscreen packs on a hearty dose of SPF 46 for all-day protection and soothes acne-prone skin — all without feeling the slightest bit greasy or heavy. Shop all Elta MD products for 20% off here! 8. Aquis Waffle Luxe Hair Towel easily wraps around your mane and lets it dry down very gently without friction and minimal frizz, split ends, and breakage. Shop all Aquis products for 30% off here! 9. Colorescience All Calm Clinical Redness Corrector goes on easily under makeup, erases signs of redness and acne with its green undertone, and provides SPF 50 for ongoing protection. Shop all Colorescience products for 25% off here! 10. The Organic Pharmacy Herbal Toner contains a whopping number of 18 organic herbs to keep *all* skin types hydrated and soothed. Shop all The Organic Pharmacy products for 30% here! 11. John Masters Organics Honey & Hibiscus Reconstructing Shampoo and Reconstructor work in perfect harmony to repair dry, damaged, and overall lackluster hair (read: totally safe for color-treated hair) and leaves your hair feeling extremely nourished and smelling fabulous. Shop all John Masters Organics products for 30% off here! 12. Dermalogica Daily Microfoliant is a rice-based enzyme powder whose formula activates upon contact with water and is gentle enough for everyday use — hello brighter and smoother skin and hellooo instant gratification. Shop all Dermalogica products for 30% off here! 13. Indie Lee Blemish Stick is your new acne-fighting BFF: it's the perfect purse-sized spot treatment to keep on hand for any pimples that have the nerve to creep up on you. Zinc and camphor extract calm redness while witch hazel controls oil production. A combination of glycolic and salicylic acids deep clean your pores and neutralize bacteria for a clearer complexion before you can say, "Pimple, who?" Shop all Indie Lee products for 30% off here! 14. Sanitas Brightening Peel Pads exfoliate away dead skin cells, bacteria, and clogged pores to unveil seriously brighter and more even skin that has the no future acne situation under control. Shop all Sanitas products for 30% off here! 15. REN Perfect Canvas Skin Finishing Serum adds a healthy dose of radiance to your face with probiotics and hyaluronic acid, while agave extract instantly mattifies for smooth AF makeup application. Shop all REN products for 30% off here! 16. iS Clinical Active Serum is a powerhouse product that's clinically proven to produce both instant and long-term results in terms of reducing the appearance of wrinkles/fine lines, hyperpigmentation, and acne/redness. Shop all iS Clinical products for 30% off here! 17. Juice Beauty Phyto-Pigments Illuminating Primer brightens up your skin with a blend of botanical juices and antioxidants and blurs out imperfections — or in other words, the foundation prep of your dreams. Shop all Juice Beauty products for 30% off here! 18. Tocca Voyage Collection in Valencia features notes of orange blossom, bergamot, jasmine, and rose and comes in three forms: hand wash that fights germs, hand lotion that nourishes dry hands, and a glass jar candle that soothes and permeates all of your senses. Shop all Tocca products for 30% off here! 19. 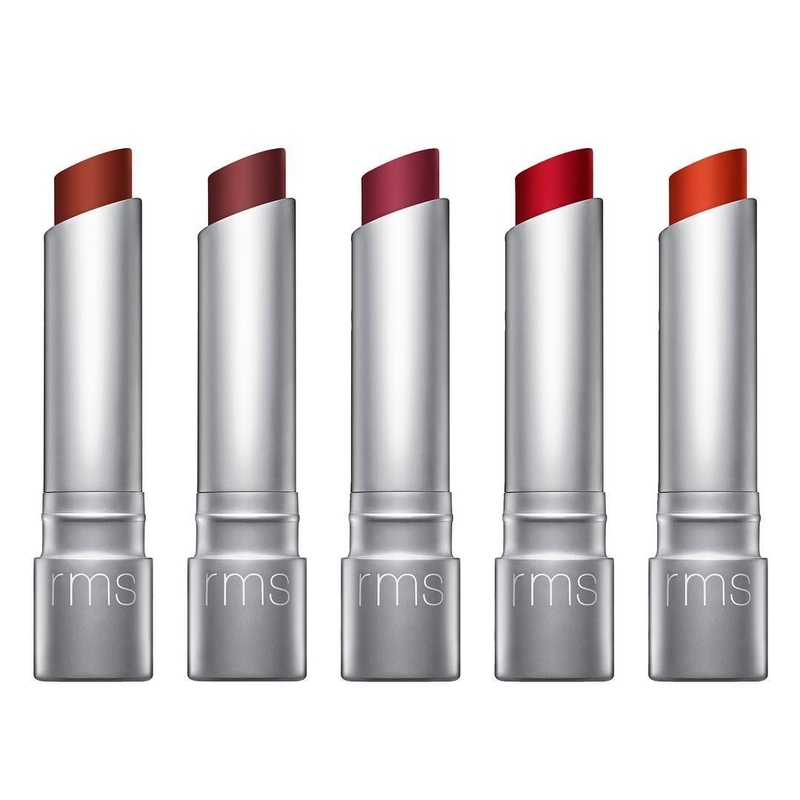 RMS Beauty Wild Desire Lipsticks drench your lips with flattering colors that keep your pout looking playful, hydrated, and satin-like throughout the whole day. Shop all RMS Beauty products for 30% off here! 20. Koh Gen Do Cleansing Spa Water makes taking off your makeup feel luxurious and calming: it's drawn from the Yumaru hot springs in Izumo, Japan, and contains sage, lavender, rosemary, mint and ginger extracts. Hello minimized pores, improved cell function, and balanced pH levels, in just a few swipes of a cotton pad! Shop all Koh Gen Do Products for 25% off here! 21. Gloss Moderne Clean Luxury Masque strengthens your hair follicles using cocoa butter and leaves your hair hydrated and dandruff-free with the help of papaya extract. 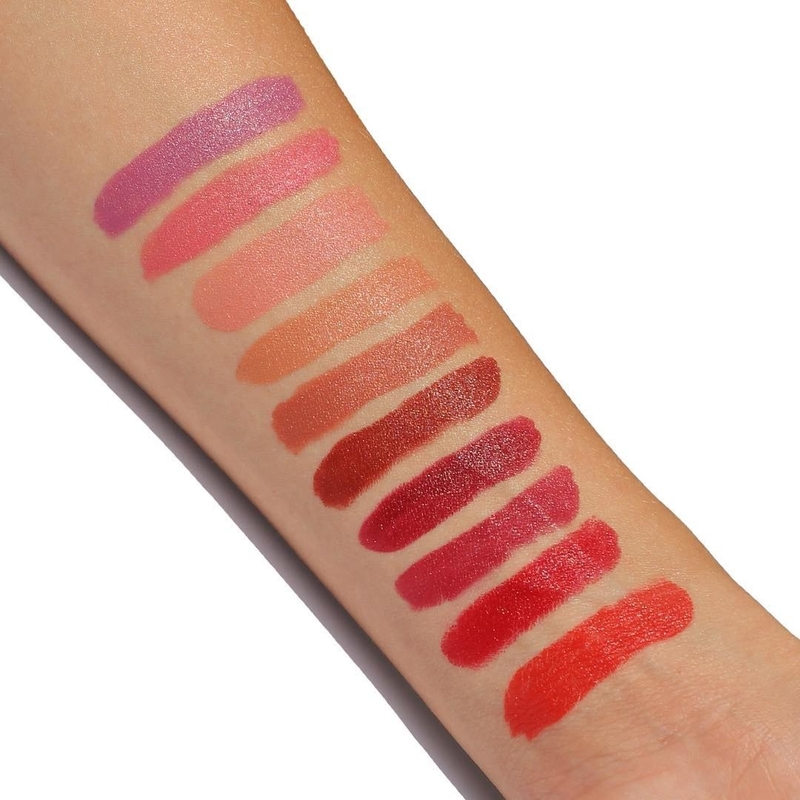 Shop all Gloss Moderne products for 30% off here! 22. Agent Nateur Holi(Stick) No. 3 keeps you smelling faintly of eucalyptus all day long with a mix of 100% natural, food-grade ingredients including coconut oil and raw organic honey (the latter has antimicrobial and antiseptic properties). And the best part? No nasty GMOs, parabens, sulfates, and aluminum in sight! Shop all Agent Nateur products for 30% off here! 23. Dr. Dennis Gross Hyaluronic Marine Hydrating Modeling Mask transforms your skin from looking dull to dewy as like the masks themselves transform with gel to solid through a cooling (and super relaxing) chemical reaction. Shop all Dr. Dennis Gross products for 30% off here!